We think witches have a bad reputation. According to lore, they’re always alone in the forest, terrorizing woodland creatures to use for dark rituals; they cast wicked curses on unsuspecting victims for the tiniest slights; and on top of all that, they always have ugly warts and crooked features, and sometimes even green skin! But enough is enough. It’s about time you turn around all those stereotypes. 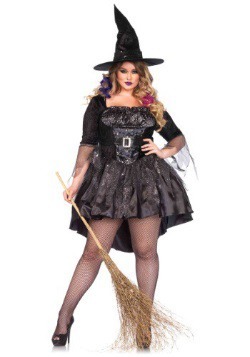 Throw on this Bewitching Beauty Adult Costume and show everyone that witches can be stunning, sultry, and positive forces of nature! Seriously, you won’t need to hurt any innocent animals to cast your brand of benevolent spells. 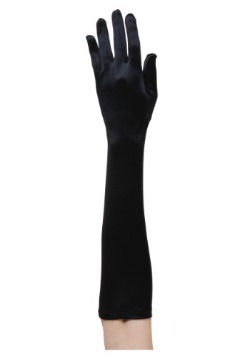 In this look even just a wave and a subtle incantation is enough to send good vibes to everyone around you. In no time at all, people will start thinking of witches as the kindest, most alluring of all magical beings—and that'll be all thanks to you! Even without using your magical abilities, you’ll have no problem drawing people in around you. 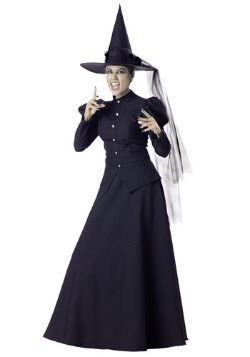 This outfit features a sweetheart neckline and decorative buttons, as well as a velour fold-down collar. The sheer puff sleeves include velour sleeve cuffs with more decorative buttons. For comfortable sizing, the patent leather belt is adjustable. 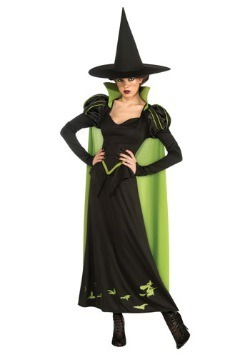 And don’t forget the hat, it’s essential to a classic witchy look! 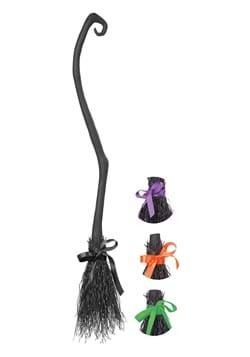 If you want to accessorize, make sure to pick up black gloves, or a broom and cauldron to drive the point home that not all witches are the stereotype people tend to imagine. 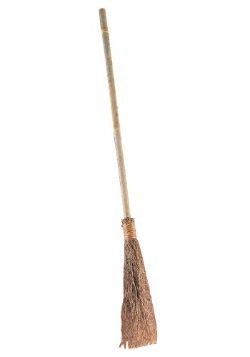 Just make sure to keep an eye out for any of those witch hunts. They were big a few hundred years ago, and we definitely don’t want to see them come back for you. Keep your magic on the downlow and your style on point and you should be just fine.